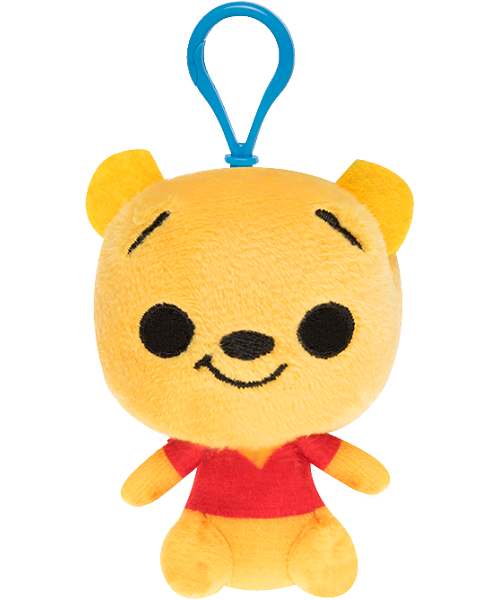 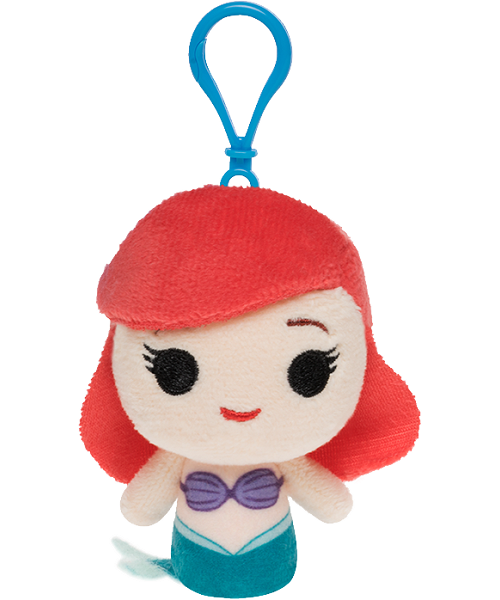 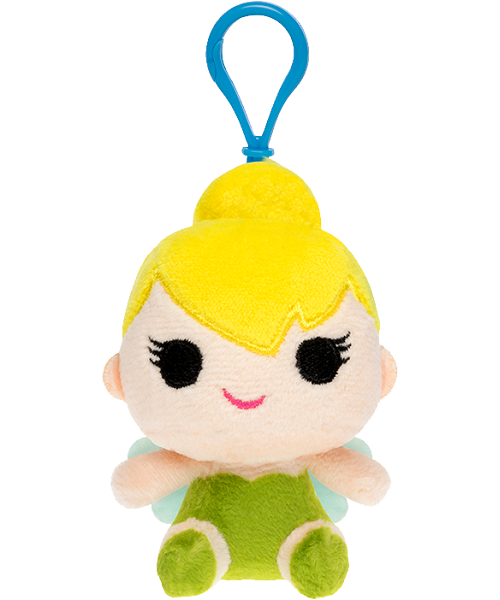 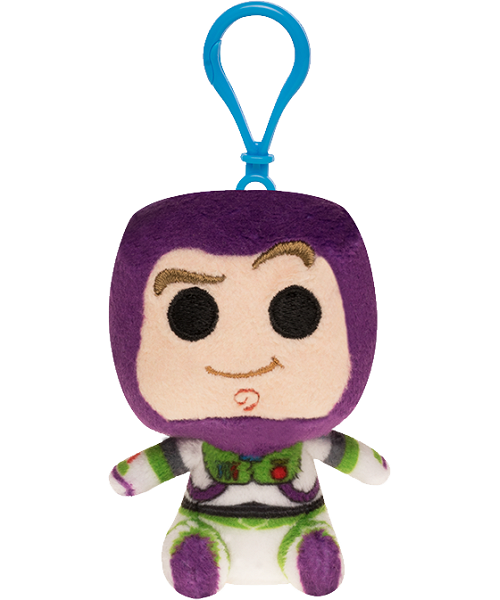 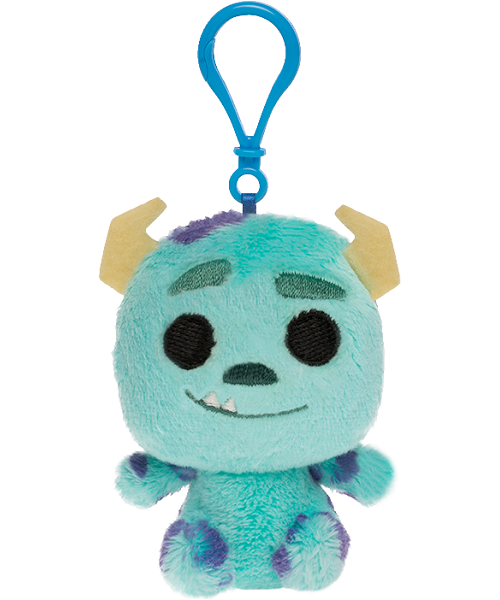 Thanks to Funko, nine of your most beloved Disney and Pixar characters have been turned into iconic Funko-style plush keychains! 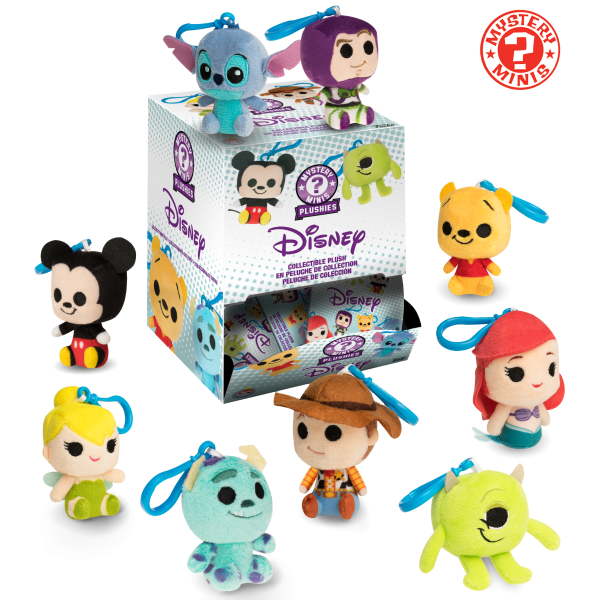 With soft plush bodies and adorable embroidered faces, these collectible (and tradable) Mystery Minis Disney and Pixar backpack clips will be an instant hit! 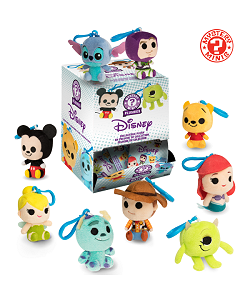 Which of these fun characters will you find? 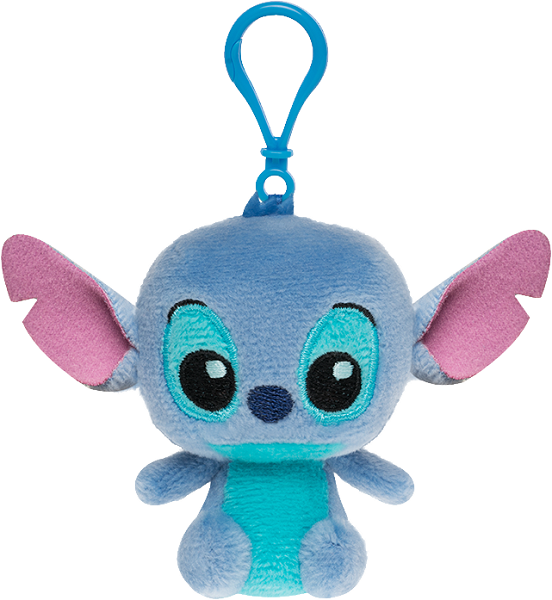 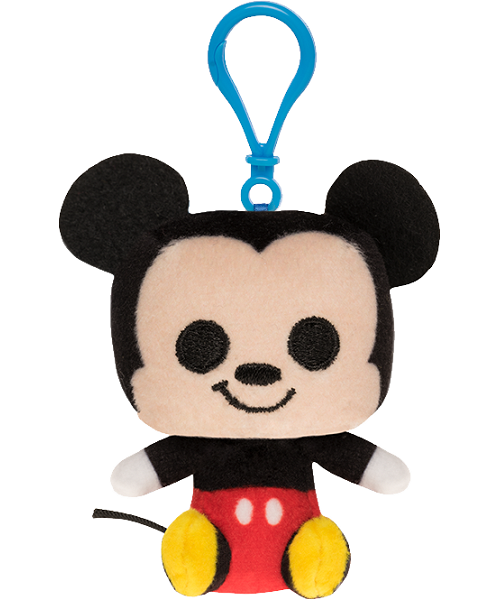 Note: For each item ordered, you will receive one randomly selected Funko Disney / Pixar Mystery Minis Blind Bag plush keychain. 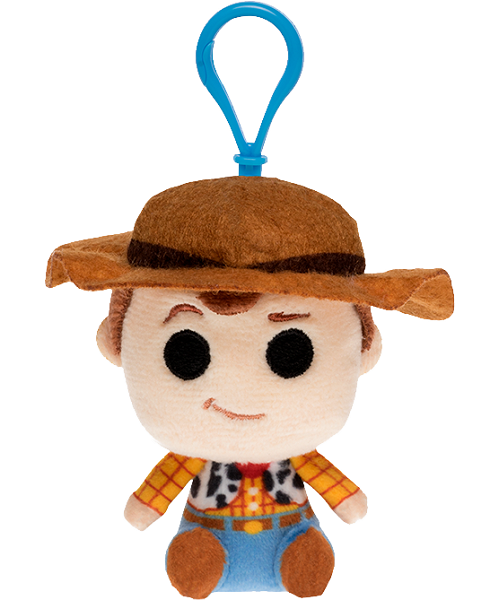 Please note that we cannot accept returns of mystery items that have been opened. 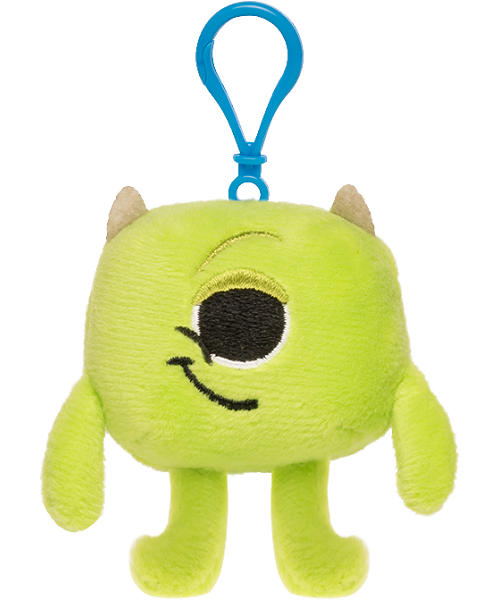 Which scrumptiously fun Scrumchum plush food keychain will you find in your Scrumchums Blind Box?